With the backing of Universal Studios, Spielberg acquired the rights for $1.5 million before publication in 1990. Crichton was hired from an additional $500,000 to adapt the novel for the screen. Following an extensive $65 million marketing campaign, which included licensing deals with 100 companies, “Jurassic Park” grossed over $900 million worldwide in its original theatrical run. 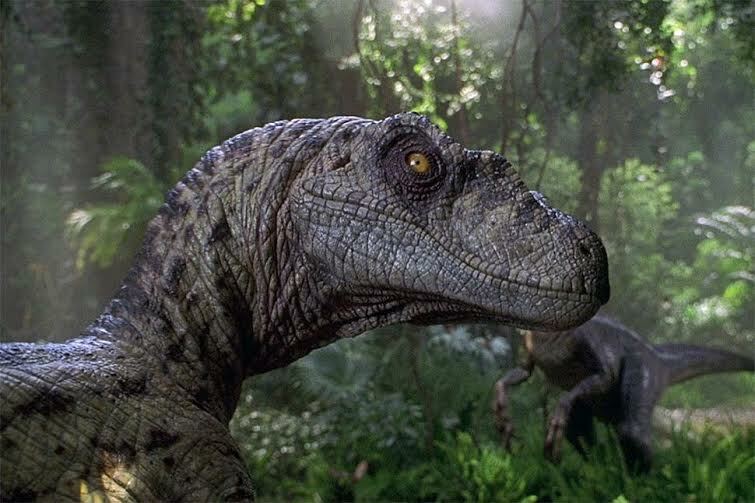 “Jurassic Park” won more than 20 awards (including 3 Academy Awards), mostly its visual effects. “Jurassic Park” is the 17th film with total grosses of more than $1 billion and the 16th-highest-grossing film in North America. The park’s owned by Masrani Global Corporation. Owen Grady (Chris Pratt), a member of the park’s on-site staff, conducts intense behavioral research on a group of Velociraptors, known as Blue, Charlie, Delta and Echo. At the corporation’s request, the park’s geneticists create a hybrid dinosaur known as Indominus Rex (created from the DNA of Giganotosaurus, Rugops, Majungasaurus, and Carnotaurus) to boost visitor attendance. Claire Dearing (Bryce Dallas Howard) is the park’s operations manager. Her nephews, Zach (Nick Robinson) and Gray (Ty Simpkins), are visiting the island when the hybrid escapes and are caught up in the high voltage action mayhem as the creature goes on a deadly rampage. 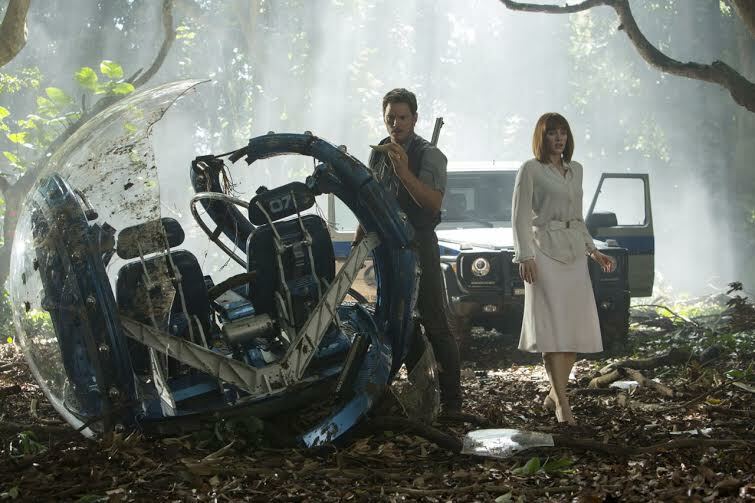 “Jurassic World” team members embark on a mission to contain the deadly creature. accurate evolution in line with scientific timing based on current knowledge of dinosaurs as slow and giant lizard-like reptiles. “Jurassic World” is being criticized for purposely ignoring new discoveries and knowledge, with several dinosaur experts calling the film a ‘dumb monster movie’ for failing to include new discoveries about the creatures, such as some dinosaurs being covered with feathers or proto-feathers like the Tyrannosaurus Rex and the velociraptors who held their front limbs. 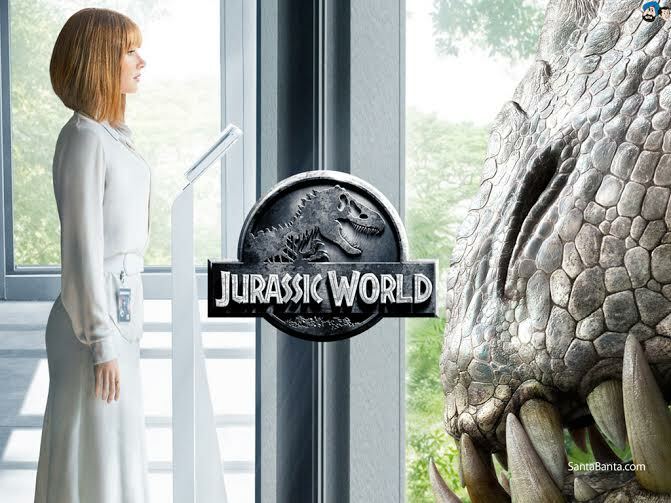 In response to these criticisms, Trevorrow said that “the film is scientifically ‘inaccurate’ because it is a science-fiction movie and not a documentary.” “Jurassic World” is a visual exciting film showcasing the Tyrannosaurus Rex “Tyrant Lizard” among the largest carnivores to have ever stalked the planet as well as one of the most fearsome dinosaurs. An impactful debut of seagoing lizard called Mosasaurus captures your imagination in the film for his fearsome array of teeth and 60 ft. immense size as part of “Jurassic World’s” aquatic showcase. 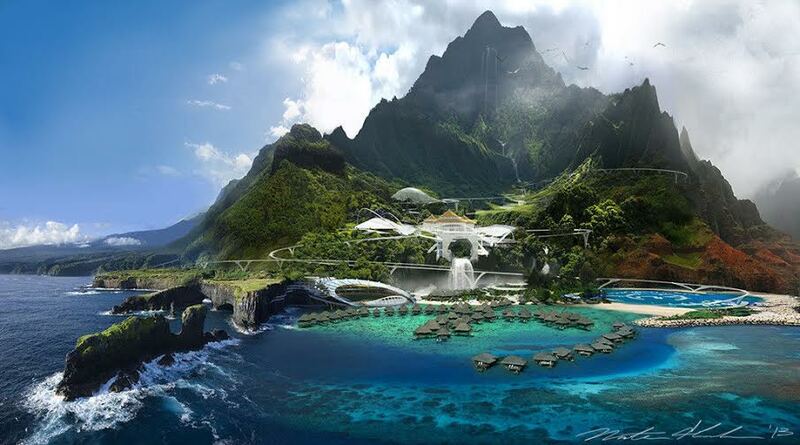 Hang on for a “Jurassic World” thrill ride!